Frozen Fever is a 2015 American computer-animated short film directed by Chris Buck and Jennifer Lee. 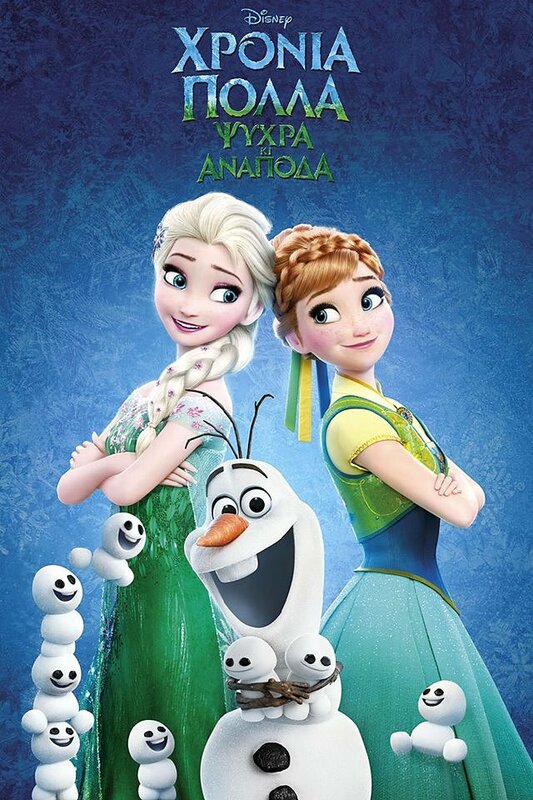 It is a sequel to the 2013 Walt Disney Animation Studios film Frozen. The film debuted in theaters alongside Walt Disney Pictures’ Cinderella on March 13, 2015.